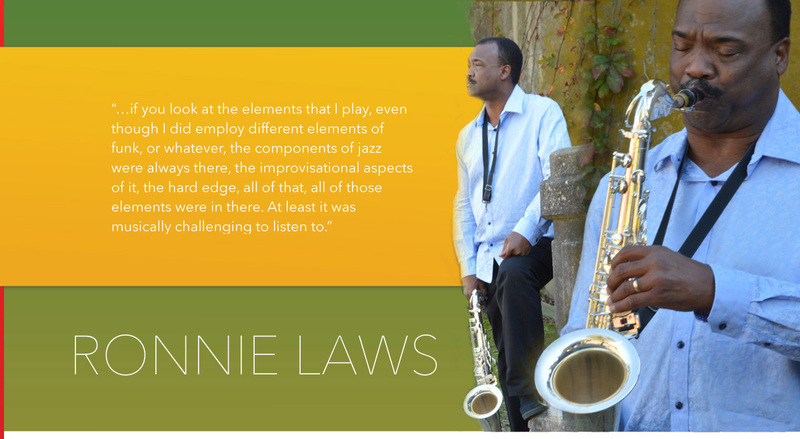 Even for the uninitiated, the name Ronnie Laws evokes the spirit of R&B and Contemporary Jazz. Ronnie was the first saxophone player for Earth Wind and Fire and was featured on their album, Last Days in Time. His solo career started on the legendary Blue Note label with the debut album Pressure Sensitive, which yielded his most famous instrumental song, Always There. He has performed with Stevie Wonder, Hugh Masekela, Quincy Jones, Gregory Porter, BB King, George Duke, Stanley Jordan and many others.